They knew it was coming. They knew when it would hit. They knew how strong the winds would be and how much rain the storm bands would unleash. They knew how high the surf might surge. They knew it would take out Puerto Rico’s decrepit power grid. They knew the island’s archaic water system would fail. They knew there would be landslides, burying roads, cutting off towns and isolating villages. They knew bridges and small dams would collapse. They knew backup generators would run out of gas. They knew hospitals and clinics would lose power. They knew tens of thousands of house would be destroyed, leaving families homeless for months. They knew there would be deaths and thousands of injuries. They knew children would be separated from parents, the elderly and infirm left alone. They knew there would be shortages of food, water, and medicine. 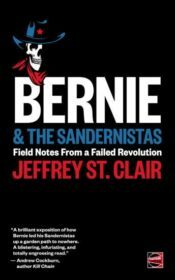 They knew that Puerto Rico, struggling under crushing debt, imposed austerity and the cruel legacy of colonialism, was even less capable of dealing with the immediate aftermath of a super-storm than was Houston or New Orleans or Miami. They knew and yet they did nothing. Hurricane Maria gave plenty of warning. Despite being under siege from Trump’s budget cuts, NOAA had meticulously tracked the storm since it first formed as an ominous wrinkle in the broiling waters of the eastern Atlantic off the coast of West Africa. They tracked it as it migrated across the Atlantic, incubating in 85-degree waters until it coalesced into a tropical depression near the Lesser Antilles. Then within 24 hours, Maria morphed from a tropical storm into a powerful hurricane, fueled by the most “explosive intensification” ever documented in the Atlantic Basin. On September 19, Maria entered in the Caribbean Sea, after smashing across the island of Dominica packing 165 mile per hour winds, the fiercest ever to hit the island. The first tentacles of Maria lashed Puerto Rico on September 20th. Over the next 24 hours, some parts of the island were drenched by 40 inches of rain, eight inches more than Houston received over three days during Hurricane Harvey. The power went out within a few hours, plunging the island into the largest blackout in US history and the second largest in the history of the world. For months, people in rural villages were forced to drink water contaminated by toxic waste, rotting animal corpses and raw sewage. George W. Bush was swiftly vilified for his callously lethargic response to the swamping of New Orleans after Hurricane Katrina. Yet within a mere two weeks, Congress had appropriated $60 billion in emergency funding for Katrina survivors. In the wake of Maria, the government of Puerto Rico pleaded with the Trump administration for $94 billion disaster relief. It took the Ryan/McConnell-led Congress six months to act on Puerto Rico’s urgent request for help and then they only allocated a mere $16 billion in federal aid. In those six months, nearly 5,o00 Puerto Ricans may have died, according to a mortality analysis by public health researchers at Harvard University. Most of these weren’t victims of the storm itself, but of government indifference and incompetence in the days, weeks and months that followed. In the months after the storm, Puerto Ricans died from lack of basic medical care. They died because they ran out of crucial medicines. They died because they couldn’t get to dialysis treatments. They died because their breathing machines stopped working. They died of chronic conditions and acute disorders. They died of stress and heart attacks. they died of dehydration, exposure and starvation. They died from despair and suicides. They died from the criminal neglect of their own government. Now there is no excuse. We all know what Puerto Ricans have suspected all along. Still, they do nothing. Instead, FEMA and its crony-contractors are leaving the island, where tens of thousands of Puerto Ricans remain without safe drinking water and reliable electrical power. Fields remain fallow. Food is scarce. And people are dying every day. But who’s counting? 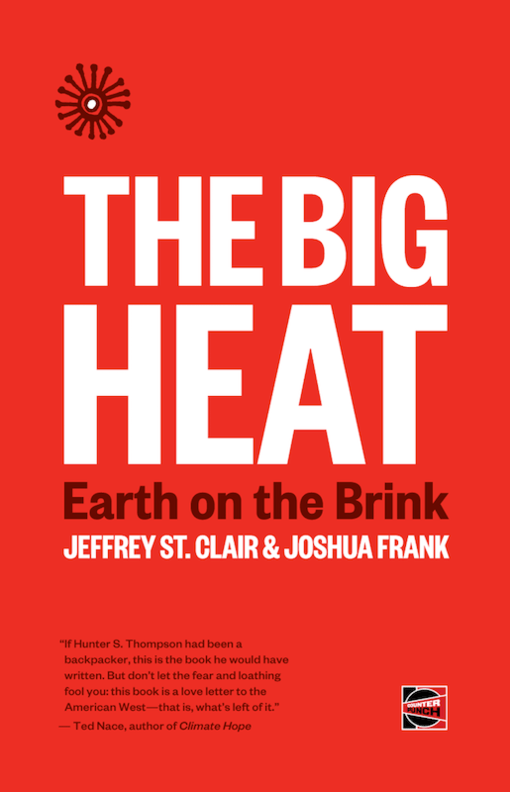 This article is excerpted from The Big Heat: Earth on the Brink by Jeffrey St. Clair and Joshua Frank, which will be published in October.